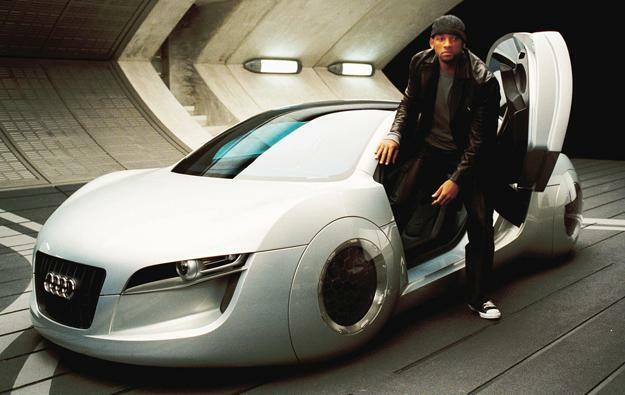 It’s an exciting time for technology and automobiles. As the gadgets and gizmos in your car begin to integrate further and further with your computer, tablet, and smartphone, the realization for a fully autonomous driving experience — a la science fiction films like iRobot — is rapidly approaching. 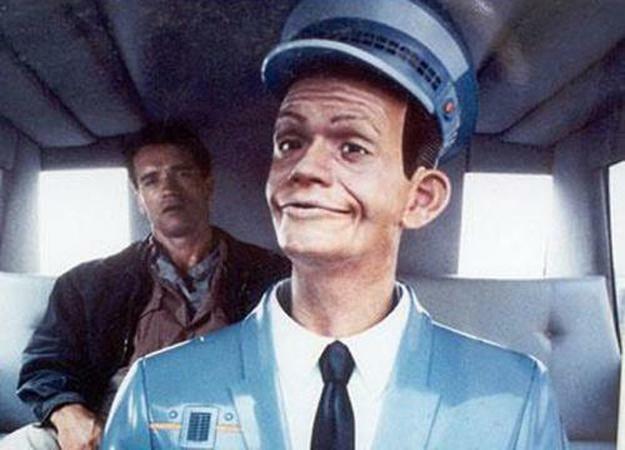 Of course, not everyone is convinced of how capable our future robot chauffeurs will be. In a recent article, Digital Trend’s contributor Rob Enderle voiced his skepticism over how in-car technology might be going too far. While that may or may not be the case, according to another article in the MIT-published Technology Review, companies such as BMW and Google are pushing heavily for a more automated and hands-off approach to driving. But while we gaze into the mesmerizing void that is the future, are we really that close to making science fiction science fact? And if we are, how far off is this robotic roadway? The answer: Closer than you think. 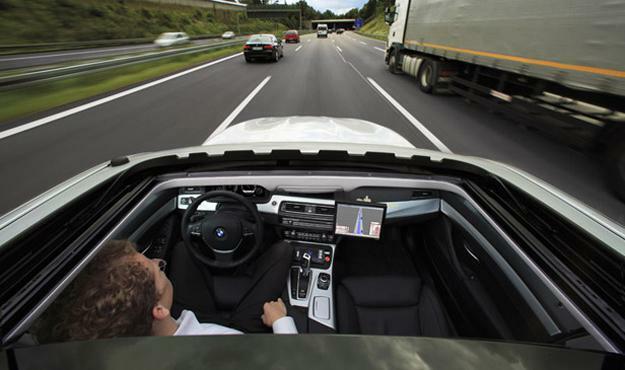 BMW recently showed off its latest autonomous driving technology, the awkwardly named ConnectedDrive Connect (CDC), which utilizes a vast, and very expensive array of sensors to maneuver its way through traffic. No small task, considering the CDC BMW managed to do this while self-driving on Germany’s famed Autobahn. While the technology that would enable your car to drive itself might seem like something your grandchildren will enjoy, BMW engineer Werner Huber seems to have a different perspective. “I think that in 10 to 15 years, it could be another world,” Huber told Technology Review, indicating that fully autonomous driving might just be closer than we think. And while there currently exists technology that allows a car to drive itself — GM’s own EN-V is a prime example of that — it’s the high cost and widespread access to the technology that remains a significant hurdle, not the technology itself. In fact, not long ago we were able to make the trip to Detroit and check out GM’s nifty little self-driving pod ourselves. Okay, so it exists. But is that technology truly available to drivers today? The answer is, sort of. To get a feel for how long this technology is from making it to roads, we went to two guys making it happen: the director of GM’s Electrical and Control Integration Lab, Nady Boules, and the director of GM Advanced Vehicle Concepts, Chris Borroni-Bird. According to Boules and Borroni-Bird, the road to fully autonomous vehicles for the average consumer will be a longer one. “The timing for market use is not just dependent on the technology,” Boules explained. “There are many other factors that will control that. What we envision is that there will be mini-stations down the way towards autonomous driving.” In other words, before we reach the fully autonomous driving of movies like I, Robot, semi-autonomous driving will need to be implemented and perfected in various steps. According to automotive experts such as BMW’s Huber, that “next step” in automotive evolution is already here. While it might not be totally driverless, current safety and convenience technology is already among us; albeit generally found as expensive add-on packages in luxury cars. For example, a standard Mercedes S550 sedan ($94,00) can be ordered with a slew of technological upgrades that augment or even take over parts of the driving experience. Optional attention assist detects drowsiness and intervenes to keep you awake. Active blind-spot assist detects cars beside you on the highway and prevents you from shifting lanes into them. Active lane-keeping assist knows when you’re drifting out of your lane and selectively brakes the wheels to guide you back. 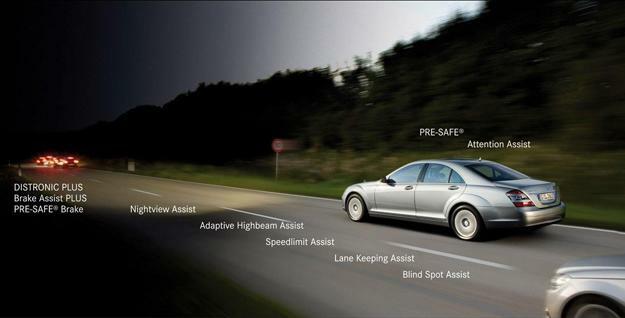 Adaptive highbeam assist dims your headlights for oncoming cars. The Parktronic guidance system helps you size up parallel-parking spaces as you drive, and uses sensors in the bumper to determine if you can fit into an available spot. Bear in mind all these add-ons push the sticker price north of $100,000 — and already well out of reach for the average driver. Besides the time barrier to autonomous driving (both Boules and Borroni-Bird predict it will take another 10 to 15 years) costs are another important hindrance. There is a very real reason why much of the existing technology is almost exclusively available in luxury cars like Mercedes and BMWs. Many of the experimental cars on the road like Google’s, BMW’s and Mercedes, carry over $200,000 worth of gear — not exactly something the vast majority of consumers would be able to afford, even with a more economical car such as a Honda or a Kia. From a simple research and development standpoint, and incremental approach to greater levels of autonomy while driving makes perfect sense, given the costs involved. But budgets are soaring. Last year the market for “advanced driver assistance” technologies was over $10 billion, according to ABI Research. The same study suggests it will likely increase rapidly to $130 billion by 2016. It would appear then that if we truly wish to enjoy the freedom and convenience automated cars may provide, we must be prepared not only to wait for it, but to pay for it. 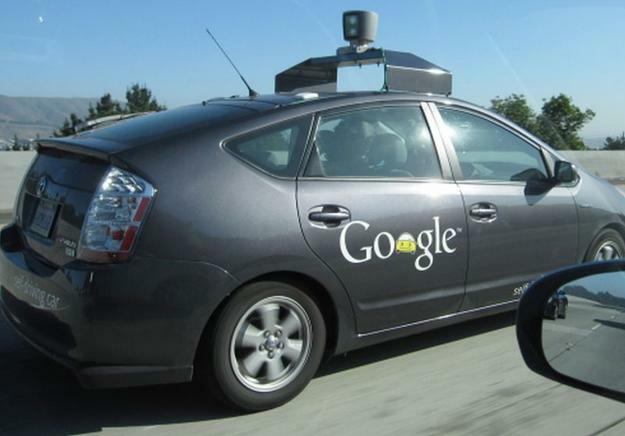 Another potential wrench in the works: Is autonomous driving and the widespread realization of the driverless car really what automakers should be focusing on, given the continuing energy crisis and conflicts over oil? According to both Boules and Boronni-Bird, the answer is yes. While there is certainly a push to further develop the technology for increased auto-autonomy, both believe that there is a very real energy benefit to be had as well. According to Boules, fuel consumption could be drastically cut. “If you can imagine cars driving themselves… we can coordinate the driving much more systematically to improve traffic jams and parking,” he says. For instance, imagine cars drafting in a tight formation on the highway to save fuel, or being routed directly to an open space rather than circling the block five times looking for parking. Traffic accidents could be dramatically reduced as well, given that a computer will naturally be able to respond much more quickly than a person. 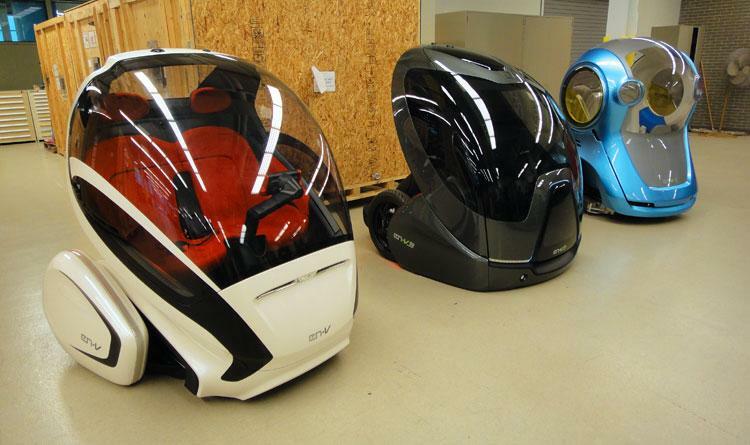 Along with prohibitive research and development costs, automakers are skeptical of how the public and law-makers will react to the next evolutionary step in driving. As has been the case with many breakthrough technologies in the past, a host of legal concerns will surely arise once responsibility for driving shifts from man to machine. No doubt auto companies like GM, BMW, and Mercedes will not want to be held responsible should one of their fully autonomous cars malfunction — injuring motorists, or worse, in the process. When asked if GM was working with lawmakers in regards to semi-autonomous and autonomous driving, Boules and Borroni-Bird were only able to tell us that they were, but could not elaborate any further. In light of obvious benefits, an inevitable switch to autonomous driving would involve — consumers, not the technology, are proving to be one of the biggest hurdles, a feeling that Boules echoes. “From a public perspective, some people say ‘over my dead body’ [you can] take the control from me,” Boules explains. “But our intention is not really to take autonomy from the driver, but to give the driver the option either drive himself, or give the control to the vehicle.” Companies like GM are simply looking to give drivers the choice of when they wish to control their car or when they would rather sit back and let all those on-board computers do all the work. Of course there will undoubtedly be many who do not wish to hand over the freedom and control of driving a car themselves, but more than likely, they won’t have to. Still, there is no doubting the inevitable push toward autonomous driving has now shifted from a question of if, to a question of when. And while it might not be as soon as (most) of us like, it will be sooner than most of us probably imagined.